Follow a trail through our region’s own museum and gallery to find stories of strength, beauty and spirit. 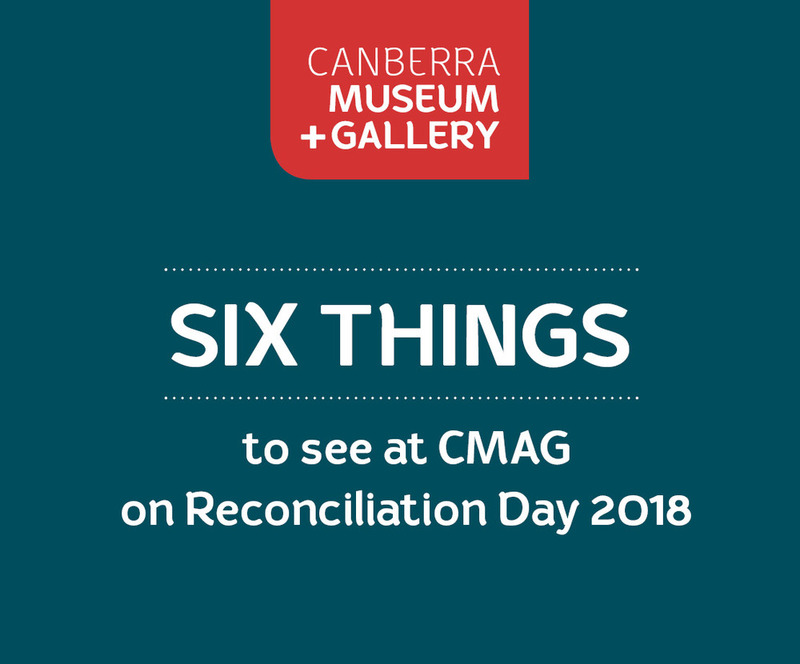 Enjoy works of art created by some of our region’s leading Indigenous artists in Celebration: 20 years of collecting visual art at CMAG and the Canberra Stories exhibitions. Gain an insight into the lives of 30 remarkable Indigenous Australians living with disability in the exhibition Unfinished Business by Belinda Mason. View Minna Palmer’s striking reed necklace, and learn the Palmer family’s story of this beautiful gift, presented to 19-year-old Minna Palmer by a local Indigenous man, Noolup, on the night before her wedding in 1862. The trail will be available to view at CMAG until 17 June 2018.